The project aims to support the institutional development of government bodies responsible for demining in the national territory. Specifically, the project provides technical assistance to the services of the National Authorising Officer, in terms of management and coordination of the Demining Programme funded by the EC, supports the management of grant agreements with demining NGOs, as well as the planning and implementation of the training plan and the institutional strengthening of the National Intersectoral Commission for Demining and Humanitarian Assistance (CNIDAH). 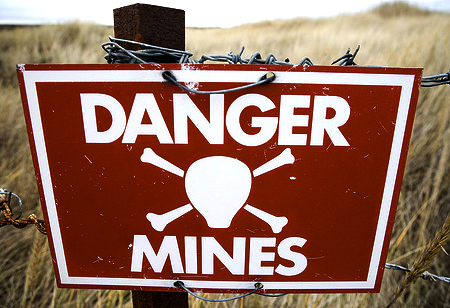 It also provides support to the institutional development of the National Demining Institute (INAD).